Friday Night Feast on Channel 4! as one of the best types of beef in the world! our breed choice produce firm and flavoursome lamb. Free Delivery when you spend £70 or more! Order meat online in a simple manner with our tailored meat boxes offering you a choice of our Longhorn Beef, Welsh Lamb and Mutton products. 10-14 day dry aged, pasture-reared Welsh lamb. Probably the best lamb in the world, full of flavour. For ultimate tenderness we dry age our mutton for 14-days, to concentrate the flavour and create a tasty experience for customers of our online butchers. The team at Carn Edward is committed to providing a consistently high quality of local produce to our customers. However, we understand that it isn’t just enough to provide tasty meat online and through our various physical outlets. The modern-day customer wants to know how their food is produced, where it has come from and how we process the high-quality meat sold online. All of our Pembrokeshire meat is traceable from the field, right through to the fork. 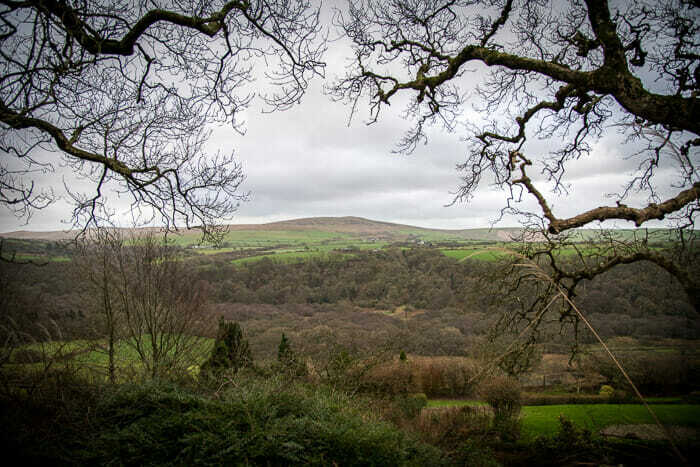 Our farm is situated in a stunning location in North Pembrokeshire and by visiting us you can take advantage of the views and indulge in local produce at our Gardens & Tea Room. 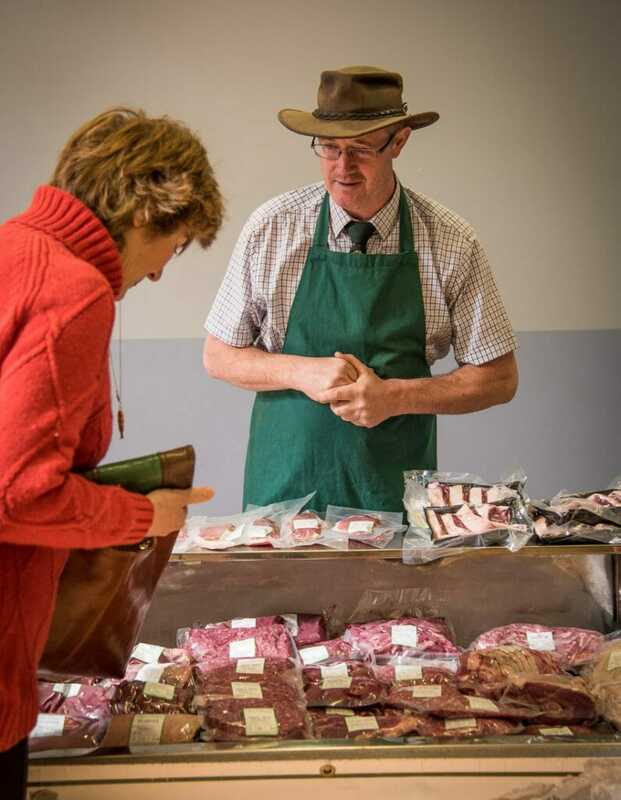 We can also be found at Farmers Markets in Pembrokeshire, regional food festivals and we continue to look for new ways to improve our online meat sales with our customers having access to a simple and effective process to order meat online. Our quality Welsh Lamb and Longhorn Beef is highly regarded as some of the best produce in the region. As well as providing the views and produce at our Garden and Tea Rooms, we visit local farmers markets in the area, food festivals and continue to grow our meat sales through online means. For Welsh meat online, we are a quality supplier. Diced into “bite-size” chunks, the perfect meat for slow, long cooking. Easy to cook, rich and full of flavour, the marbling and connective tissue breaks down resulting in a succulent melt in your mouth eating experience. Perfect for slow cooked curries, casseroles, tangines, pies and stews. For more information about our services, or if you would like to find out more about our produce or appearances at Farmers Markets in Pembrokeshire and other types of shows and fairs in the region, please feel free to contact our friendly team. "Delicious! What a treat, 'ey?" "I think that we all need to stop being sheepish about mutton!"